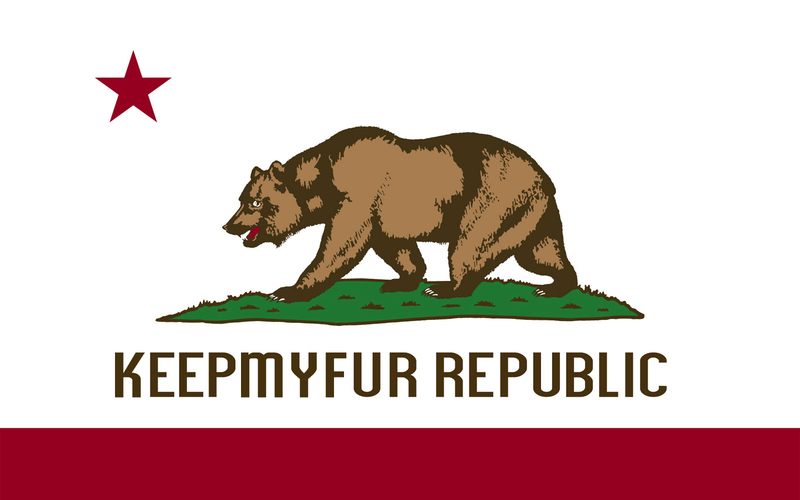 It’s official—after three votes and two official readings of the ordinance, West Hollywood has sealed the deal and banned the sale of animal fur within city limits, making them the first in the nation to do so. The ban won’t go into effect until September of 2013, but we’d just like to take a second to congratulate WeHo—really, people call it that?—and hope that the trend catches on in Cali and across the nation. We applaud anyone who actively opposes supporting an industry that confines animals to a lifetime of cruelty in cramped, wire cages that ends in being suffocated, electrocuted, gassed, or poisoned and then skinned for the vanity of small-minded people, often-times while still alive. Find out more about the fur industry here, sign a pledge to go fur-free, and, if you’re in New York and hoping we’ll soon follow suit, you can reach out to Fur-Free NYC and even attend a No Fur Friday rally this week up at Macy’s.